Approximately 254.959 acres are being offered as two separate tracts, One being a 244.959 acre property on Highway 36S and the Second being a 10 acre tract off Hay Road for a combined acreage of 254.959 acres. The large tract (244.959 acres) has a farm house built in the 1890’s, a rustic cabin and a live creek. The 10 acre tract has no improvements. THE 10 ACRES IS NOT BEING OFFERED ON ITS OWN AND CAN ONLY BE PURCHASED IN CONJUNCTION WITH THE 244.959 ACRES. 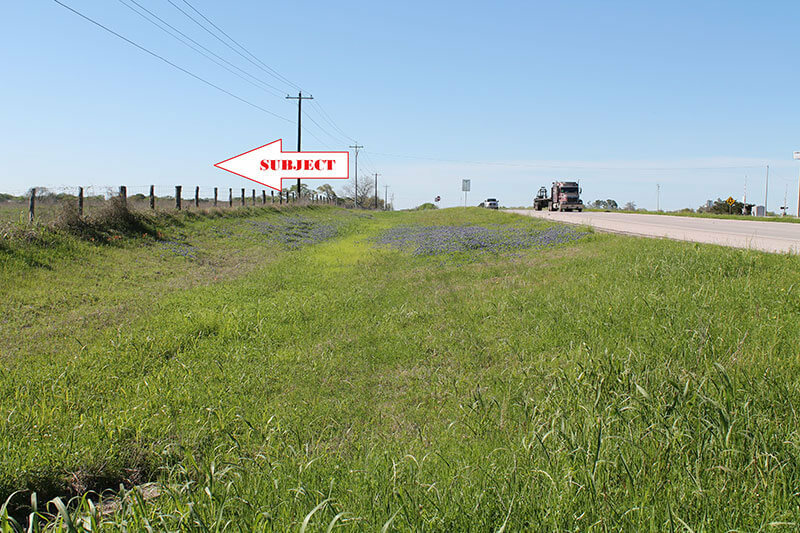 The 244.959 acre tract, with improvements may be purchased on its own. Minerals are negotiable.